eBay is 35 years now. In 1995 an online auction portal was formed on September 3rd, by the name of Auctionweb by an Iranian who was a software programmer Pierre Omidyar. Pierre was born in France. This auction portal initially began in San Jose California. In 1997 the name was changed from Auctionweb to eBay. In September 1998, the founders of eBay became billionaires, with such a tremendous growth of their company. In 2002 there were two major breakthroughs that made eBay more popular and stronger. One was the purchase of a company called iBazar, an European auction website, and another was again a purchase of PayPal. By 2013 had spread all across the Planet Earth. Gradually looking at the growth of this company many other similar kind of portals spread over the web but none could achieve such heights. To get an edge over their competitors, who were though quite far off to touch such heights, and to get something different on the platter for their customers, eBay formed a separate research and development division with a single purpose of providing something so unique to their customers that none of the other companies could think of it. And thus started the journey of formation of eBay offices across different planets and galaxies, along with a mission of finding out a unique way of delivery of all kind of material to its various inter planets and inter galaxies. A contract was signed with NASA that as and when eBay is ready to delivery items to various planets and galaxies, it will be supported by NASA for transportation. eBay didn't want to bank only on NASA for transportation and hence developed a technology by the end of 2015 through which any material could be converted go digital form to deliver it at a faster rate without the help of NASA's transporters. The first inter planet station of eBay was formed at Mars by 2017. By 2020 eBay formed its stations on all planets with a delivery rate committed to 10 hours maximum for any planet. This technology was patented by eBay in 2016. 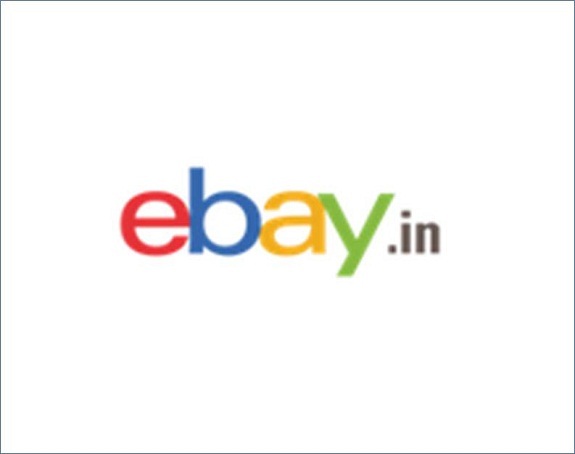 It was shared with eBay trusted bidders, partners and sellers so as to provide them the same facilities. With the help of this technology a small bead to a huge aeroplane could be shipped from anywhere to anywhere. The item that is ordered is taken to a special room where high tech scanners are installed that converts that item into digitized packets. These packets then travel through internet to its destination. These digitized packets with special codes are then printed on a paper which is taken to the scanner room where after reading the digitized code, the item gets converted to its real shape. In 2013, nobody on this earth would have imagined that someday something like this would happen ever. But now at this time on first day of year 2030 standing on the top floor of a 4000 storey skyscraper on Moon, all seems so much possible.